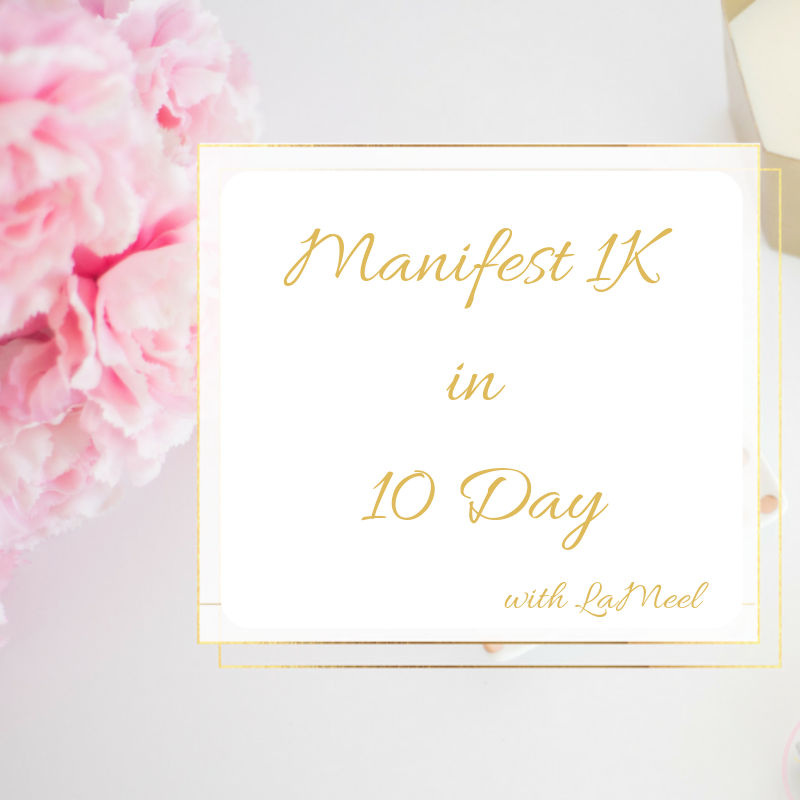 My life shifting Manifest 1K in 10 Days Course, Is In Pre-Launch! 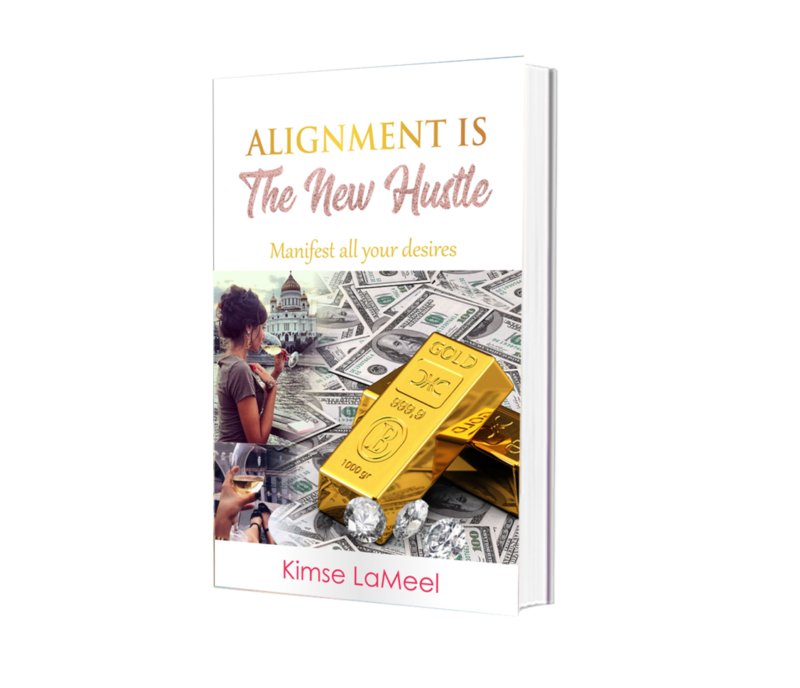 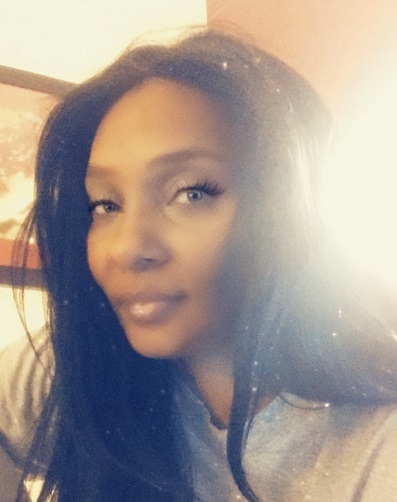 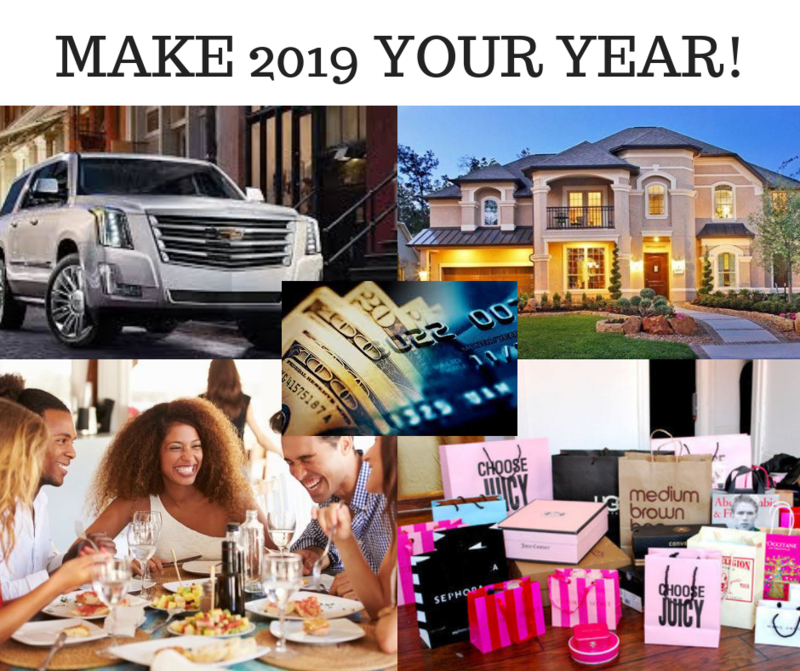 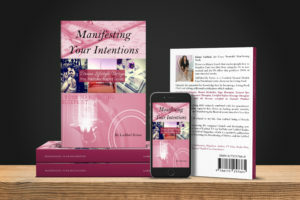 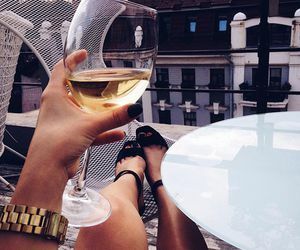 If you haven’t realized your financial goals yet, or if you know what your financial goals are but need a step by step blueprint, or if you have been trying that law of attraction thing and are wondering where the hell your money is...your in the right place. 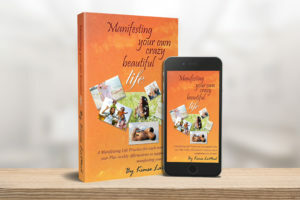 Sign up for weekly tips on aligning with your desires and creating your own Crazy Beautiful Life.